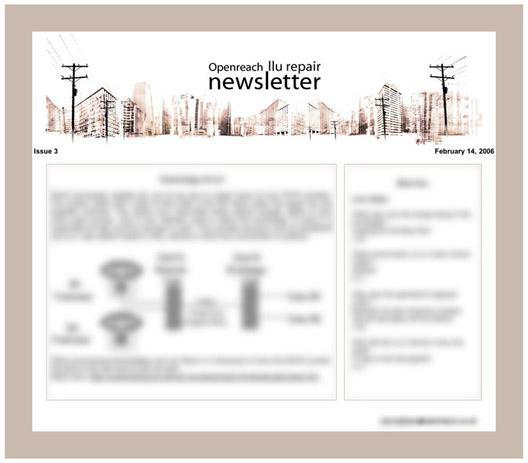 A Monthly newsletter created for my workplace. Built as a webpage for more universal access and compatibility. A simple yet effective layout was created for clarity of content and ease of reading.